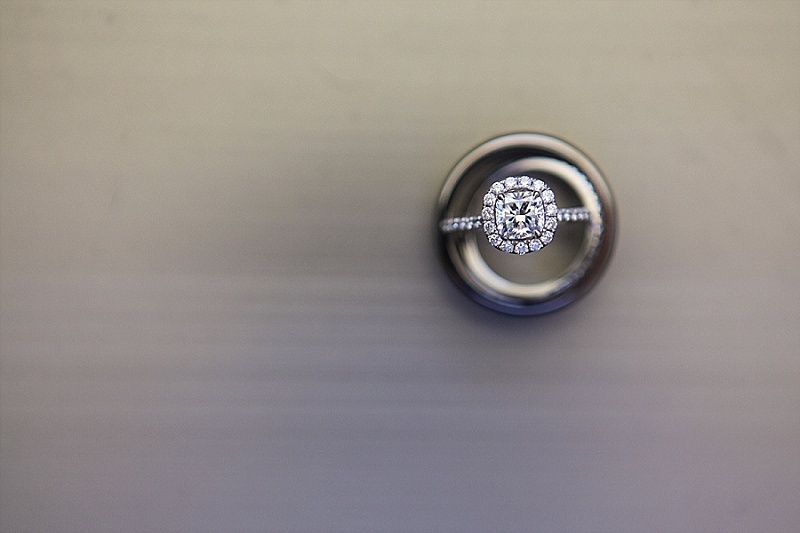 As I was looking back through some of our 2015 weddings...Wes captured some amazing shots of some gorgeous rings! I just wanted to share a few of my favorites with you. I love that each one is unique in its own way. 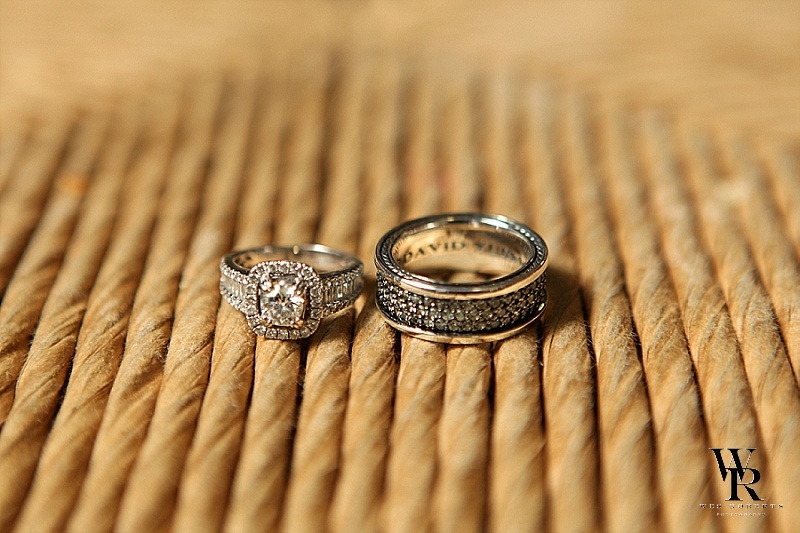 I love that these rings symbolize the love our couples have for each other and the covenant they have made to each other. Which one is your favorite?